Brazilians have voted in a howl of rage, said O Estado de São Paulo (Brazil) in an editorial. Our country has been gripped for years by the massive bribery scandal known as Car Wash, which has exposed nearly the entire political and business elite as irredeemably criminal. All the while, the murder rate has steadily ticked upward—it’s now six times that of the U.S., with 175 homicides a day—along with the unemployment rate. 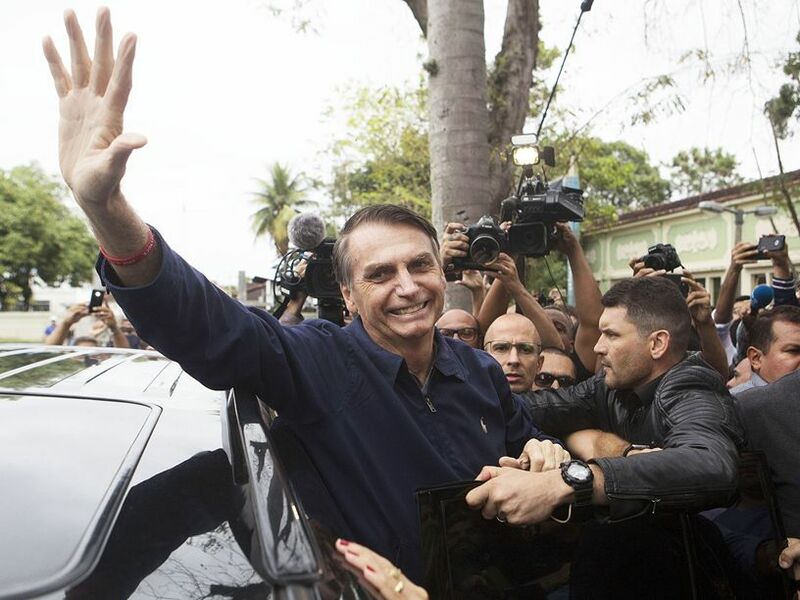 No wonder voters have turned to the brash Jair Bolsonaro, who has pledged to tear down an establishment they see as “viscerally corrupted in politics and customs.” A politically incorrect conservative, Bolsonaro took 46 percent of the vote in the first round of the presidential election this week, just short of the 50 percent needed for outright victory. A runoff between the former army captain and second-place Fernando Haddad of the left-leaning Workers Party, who took 29 percent, will be held in two weeks. He could triumph if only because Haddad is deeply uninspiring, said Folha de São Paulo (Brazil). Haddad “relies exclusively on the prestige of his party’s legendary leader,” former President Luiz Inácio Lula da Silva, who couldn’t run in this election because he is in prison for corruption. A former mayor of São Paulo, Haddad has offered few ideas of his own—nor has he apologized for his party’s history of graft and embezzlement. Will voters choose him merely to avoid a Bolsonaro presidency?